Home » SEO blog » Branding » Ask Yoast: Should you give a division a separate domain? Ask Yoast Should you give a division a separate domain? A website of a larger company can often represent multiple areas of business, or divisions. If one division outgrows the others, or if expectations for one area are very high, the company might want to consider a separate website or domain. When this happens, what’s the best approach for SEO? Set up a new domain for that division? Or build it on a sub-domain? In this episode of Ask Yoast, we help you work out the best solution if a division of your company wants its own website. “Well Brooke, first of all, I consider myself pretty good at branding and if your brand “Smartbridge” is strong, I would consider doing something much simpler. I would make it smartbridge.com/mobility. Give it its own look and feel, but keep it on one domain. 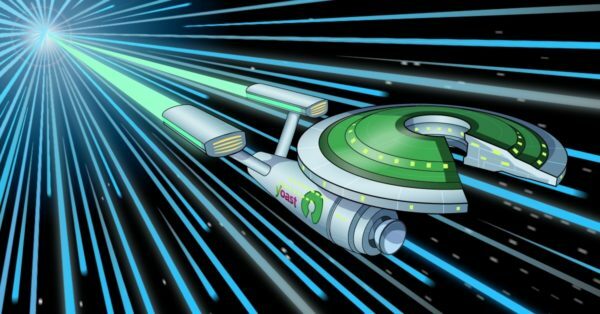 8 Responses to Ask Yoast: Should you give a division a separate domain? I don’t believe in sub-domains and i think if e use the main domain for our business, that will be a smarter decision then building a sub-domain and then again create content on that from scratch. As a rule, I usually do not take on client’s that use multiple subdomains. It’s not that their sites won’t rank, it just gets too complicated for me to figure out in my old age. Chess is hard enough to play; I’ll leave 3D chess to people with bigger brains than my own. Great arguments! Thank you for this helpful informations! next to the interesting comments already mentioned (SEO juice & anteriority) I would add the viewpoint of the end customer. If the end customers of one division are not prospects of the other division or, with other words, if those two divisions address radically different customers, there is no reason to propose on the same website (and domain name) products or services for both prospects categories. Especially if one division really outperforms the other. As a customer I am not really interested to see products I would never buy, next to products I’m looking for. As Google is very strong on semantics, they know exactly what the site is about and sticking to one semantical area, with great content, will be a strong point for SEO compared to a website where content is diluted on different semantical areas. 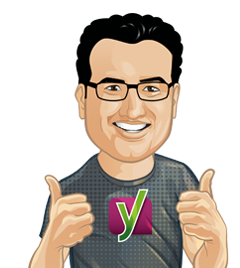 And thanks to Yoast for great articles and content ! Hi Christian, Thanks for your useful addition! Sub-Folder is a way to go. I have personally tested it and it works like a charm when it comes to SEO. The SEO juice of the domain passes through it properly whereas this is not the case with sub-domain. I would like to add, that a new domain will start from the bottom with SEO. No links to this domain (linkbuilding), no history.. so to build a new brand from a SEO perspective could lead to extra efford to make it as strong as your main domain.